The Social Tree offers Search Engine Optimisation in Adelaide, which involves the application of principles and practices to ensure keywords related to your business achieve high rankings in relevant search engines. Google, Yahoo! And Bing all have algorithms to assess the most relevant sites for different keywords. Our job is to refine your presence online in a manner which these search engines are satisfied, so that we can increase your rankings, or SERPs. More importantly than this though, a successful SEO campaign will increase traffic to your site, and ultimately more enquires and/or sales. Control over Google search Listings. More targeted traffic and quality leads. Increased web presence and brand awareness. Better usability, accessibility and cross-platform compatibility. An instilled sense of confidence and trust in your customers. The core features of our in-depth SEO campaign align with industry best practice and are supported by significant research. Some of these features include: an analysis of your business' current SEO practice, on-page and off-page optimisation, technical assistance and tracking and reporting. At The Social Tree, we can assist you in truly refining your presence to get you the best results. We are EXPERTS. 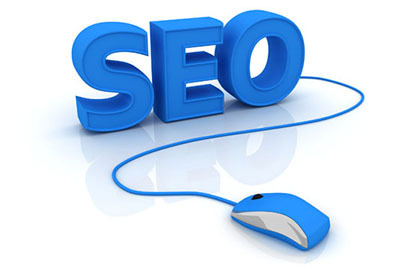 Our ability to optimise sites and boost natural Google rankings has been a niche area for us for several years. An SEO strategy from us will get you that the relevant multiple listings on page 1, and getting your site the traffic it needs and craves!